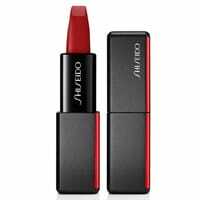 Shiseido is giving away free samples of their new ModernMatte Powder Lipstick so hurry up and get one for yourself right away before this offer expires. Follow our link and read full details about this offer on their social page. You will have to visit nearest counter to claim this offer.